Walking through Washington Park in Alameda this morning I noticed the drops on the grasses in the park. 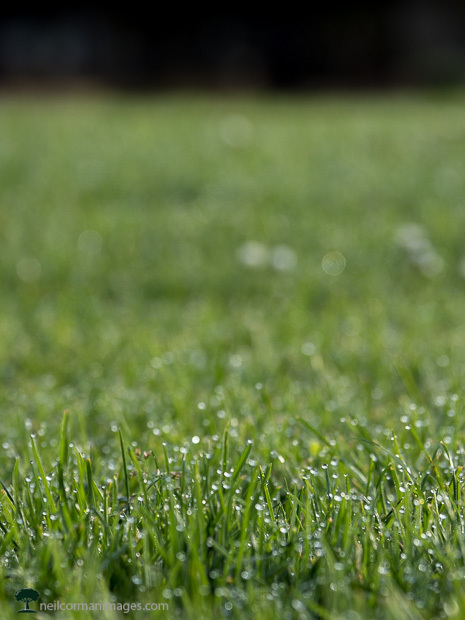 Using a low perspective and shallow depth of field I worked to capture the drops on the grass and blend out the background. With the low morning light it helped highlight the drops in the image as well on Day 25 of Thirty Days 2017.